Don’t they say that the surest path to discovering a place’s culture runs through the stomach? 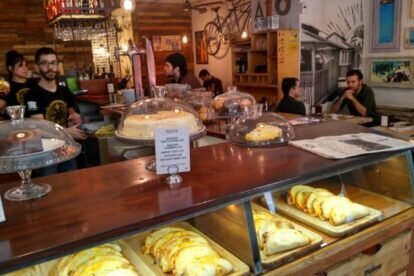 Our Madrid locals feel the same and they’re eager to share their favorite spots for breakfast, lunch, dinner, casual spots, fine dining, traditional kitchen, ethnic cuisine and everything in between — all without breaking the bank. When it comes to the best food in town, you’re in safe, expert hands with these restaurants. 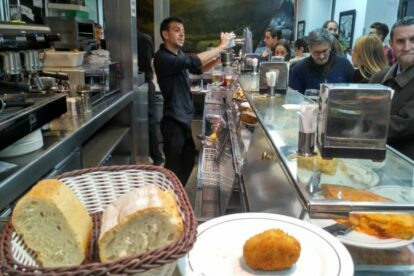 “Alquitara” offers a great menu del día — if you ask me, one of the best deals in Madrid. Not only that; it has a great terrace and food quality! 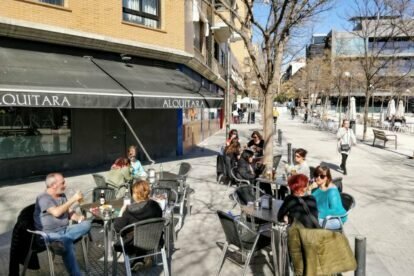 “Areia Colonial Chillout” is an oasis on Madrid’s Hortaleza. I knew I’d love This unique chillout, cocktail and gastro bar/beach club the moment I arrived. 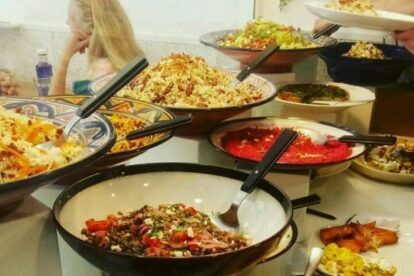 “Banibanoo” Madrid is an Iranian restaurant that’s just fabulous if you like new & exotic sorts of flavors. I like their combination dishes and desserts.